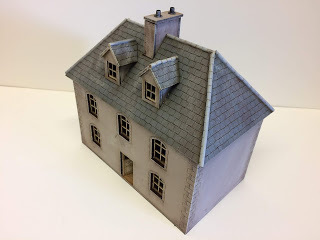 Empires at War offers this 28mm Normandy house…. I have a ton of their stuff. They do great work! Cheers!